Who can be sure of a place on England's winter tour of Sri Lanka - and who faces an anxious wait? He's one of the greatest servants that English cricket has ever had. He rightly savoured a fantastic end to his career at the Oval but he was very short of runs in the series before that. I wonder if he'd scored the runs that he'd scored in the fifth Test in the first, whether he'd be retiring. If Keaton goes to Sri Lanka he's a very, very lucky boy indeed. He hasn't looked Test class for me. I felt that, after his hundred in India, the India bowlers had sussed him out. Although batting at the top of the order in this series has been very tough, he hasn't looked the part. I felt he was a little bit unlucky to play only one Test. That said, he dropped important catches. I don't think Ed Smith helped him by saying he's perhaps better suited to playing cricket abroad, when he's played most of his cricket in England. I'm not sure we'll see him again in Test colours. He wasn't picked at the start of the series after a nightmare winter but, on reflection, it was an error. He showed both with the bat and, tellingly, with the ball in the last couple of Tests that he's a vital all-rounder for this side. He's got great potential and was unlucky to lose his place for tactical reasons, and I'm sure he'll bounce back into that side pretty quickly. I thought his first innings was the best of the three that he played. A pretty injudicious shot in his last Test innings didn't help him. I felt he had a good series as captain but, like Cook, he struggled for runs throughout. 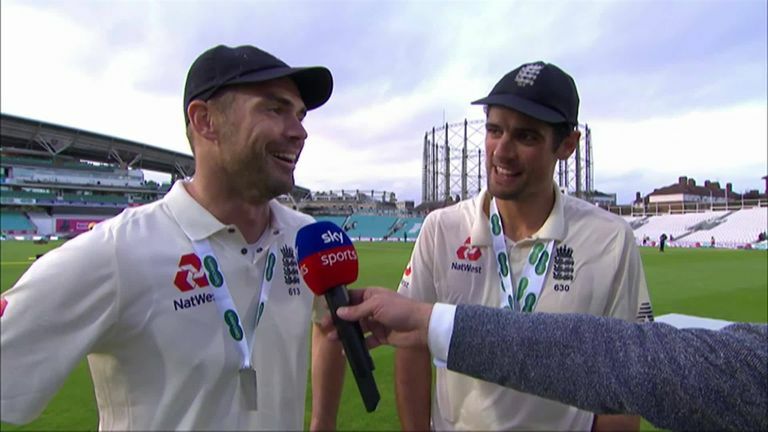 He handled his bowlers pretty well, stamping his authority well when James Anderson and Stuart Broad thought they could set the field themselves. He got back to scintillating form at the Oval. His summer was interrupted by the trial in Bristol, which can't have been easy for him. Although he was hampered by a knee injury at times, he showed his importance by taking wickets at Edgbaston and vital breakthroughs during the series; he also fought very well and played out of character, in defensive mode, with the bat. 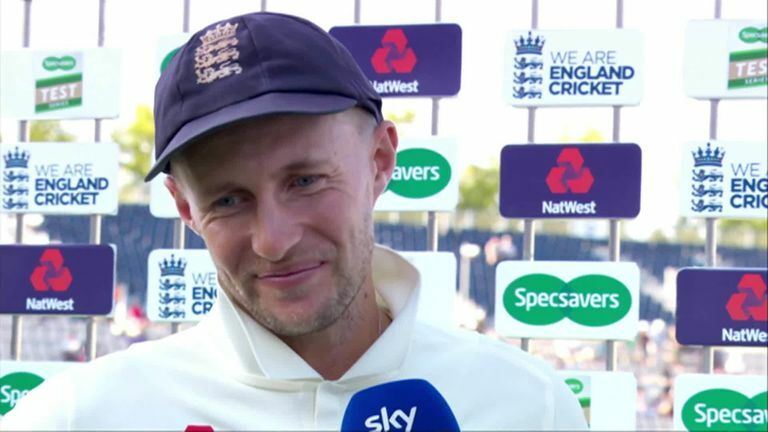 Suffered a cracked finger and ran out of runs - he got a series of low scores; but he kept wicket well and is clearly a vital part of this England line-up. Ed Smith's best pick; he came straight out of white-ball cricket in the IPL into the red-ball arena, but showed that he was able to adapt. Talented and innovative when he bats, he matured as a Test match player and played very responsibly. He was one of the highlights in the batting department. Another of Smith's selections. 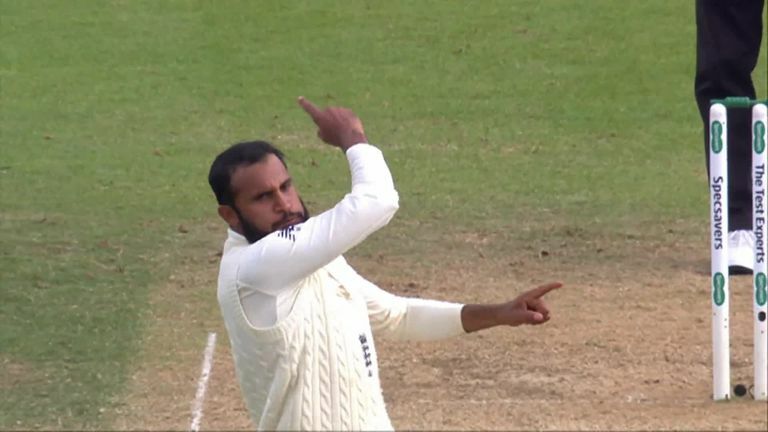 He bowled well enough in white-ball cricket to earn a return at Test level, but I'm not a Rashid fan. I think he's a luxury as far as England are concerned, in spite of his magic ball at the Oval. A brilliant young cricketer; given the maturity he's shown with the bat it's amazing to think that he's only 20 years of age. He adds a different dimension with the ball, bowling left-arm, and has picked up some valuable wickets with excellent balls. It's a great start for him; he was very unlucky to be left out during the series but he showed what a character and talent he is when he came back into the side. Stuart came back with vital wickets; England need to keep him and Anderson going for as long as they can! He wasn't at his very best with the ball during the series but his batting showed some signs that it's out of intensive care now. Simply phenomenal - and a complete magician with the Dukes ball in England. He was the bane of all India's batsmen, particularly at the top of the order, and he bowled some unplayable deliveries. He's the best bowler England have ever had. He could go on past the next Ashes and get 600 Test wickets! Let's hope he can do that. Probably impressed more with the bat than the ball, but had a phenomenal Test at Lord's with a century. He can be a potent force in England but if the wicket gets flat it's harder work for him. I hope he can stay injury free because he's going to be a vital part of England's attack when Anderson finally retires.